Home|Posts|Aviation Services|Leasebacks in Today’s Economy? What has changed in the market/economy that make leasebacks (an arrangement where the aircraft owner “leases it back” to a charter company) more attractive? 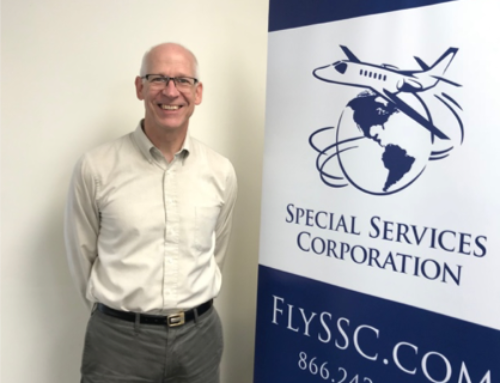 Today’s economy mandates that we work both smarter and harder; smarter is to be cost effective; the most cost effective way to own and operate an airplane is to put it on leaseback with a reputable management company; SSC can provide full-time flight department services for a fraction of the cost of hiring your own, etc; full-time flight department, but yet with increased flexibility, without the administrative challenges managed by aviation professionals, and full time representation for FAA compliance, aircraft upgrades, and more.